Get squeaky clean with Suaviss! 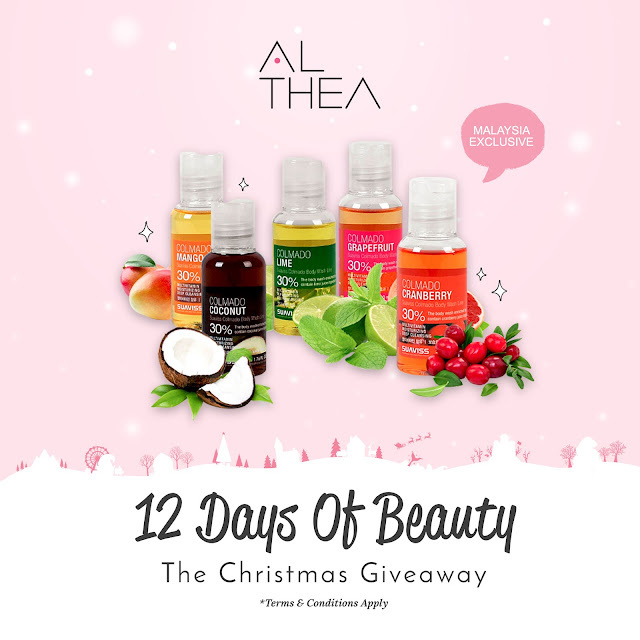 This Christmas we're kicking off with 12 fabulous days of beauty giveaway from 12 mysterious brands on Althea. 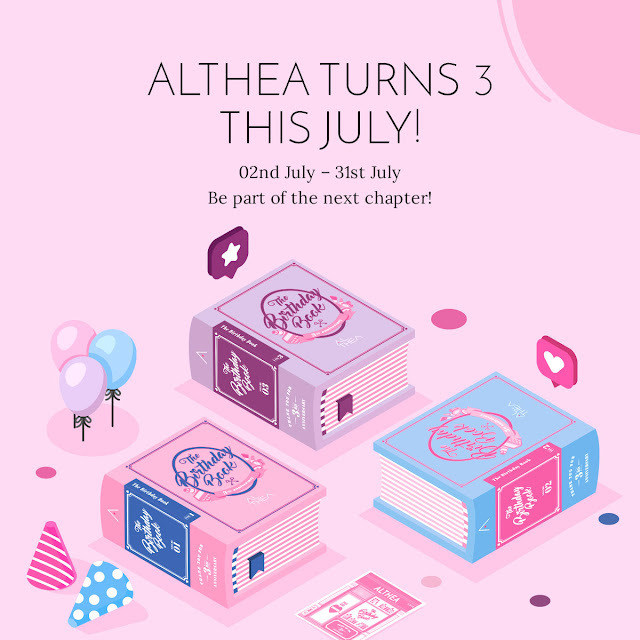 Stay tuned on our Instagram @altheakorea to get first dibs on when these giveaways are released and follow the trail back here to see which mystery brand of the day is unveiled for you to win amazing prizes for not only yourself but for your family or friends too! For Day 1, we wanted to surprise the first Althea country Malaysia with 100 Suaviss Colmado Body Wash Gift Set. THANK YOU MALAYSIA! Don't need to pick your favorite scent because we’re giving them all away here! Stand a chance today to win a gift set containing deluxe sized Colmado Body Washes in all 5 delicious flavors! Best known in Korea for their aesthetic services, Suaviss came up with their own range of products that are suitable for people of all ages (including your little ones too). The Suaviss Colmado Body Wash Gift Set is a medley of delicious flavors to pick up your spirits in time for the festive season: Grapefruit, Mango, Lime, Coconut and Cranberry. These babies contain 30% real fruit extract that help to nourish and provide the body with vitamins for healthy skin. They also contain natural ingredients that soothe and prevent irritations that can be caused by externalities so you can rest easy and stay protected and clean at the same time. The best part? The Colmado body wash range is totally hypoallergenic so even those with sensitive skins can use this with peace of mind. WIN! 100 Lucky Altheans from Malaysia will be winning themselves a set of deluxe Suaviss Colmado Body Washes worth USD50+ each! All you have to do is fill in this form with the correct answer to enter. Super simple right? This day's contest ends at 11:59pm (MYT) on the 4th of December 2017. 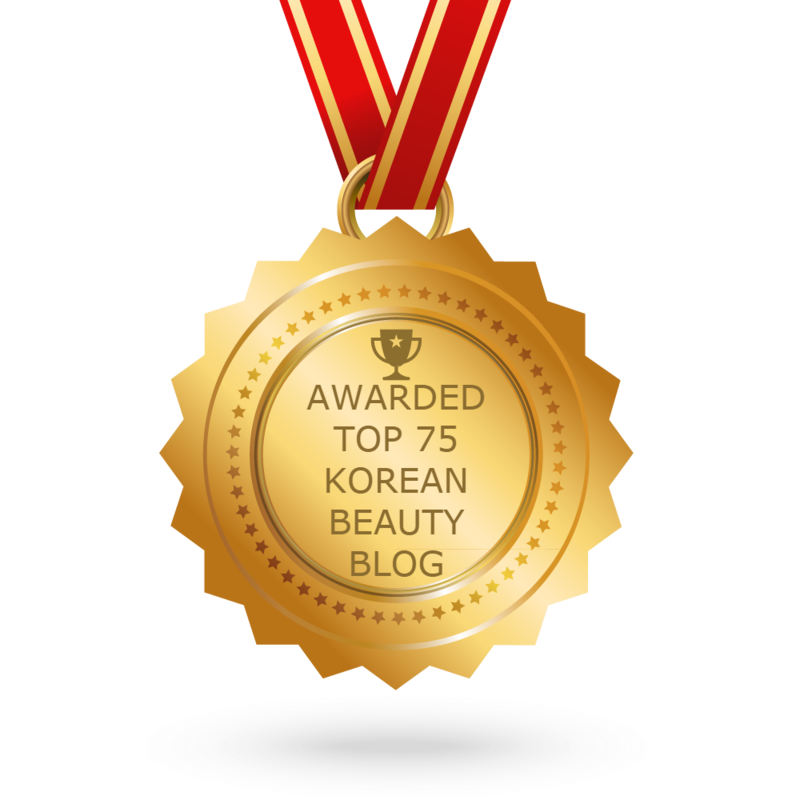 Prizes are available for pick-up at ALTHEA BEAUTY SDN. BHD., A-21-15, Menara UOA Bangsar, No.5 Jalan Bangsar Utama 1, 59000 Kuala Lumpur, Malaysia. 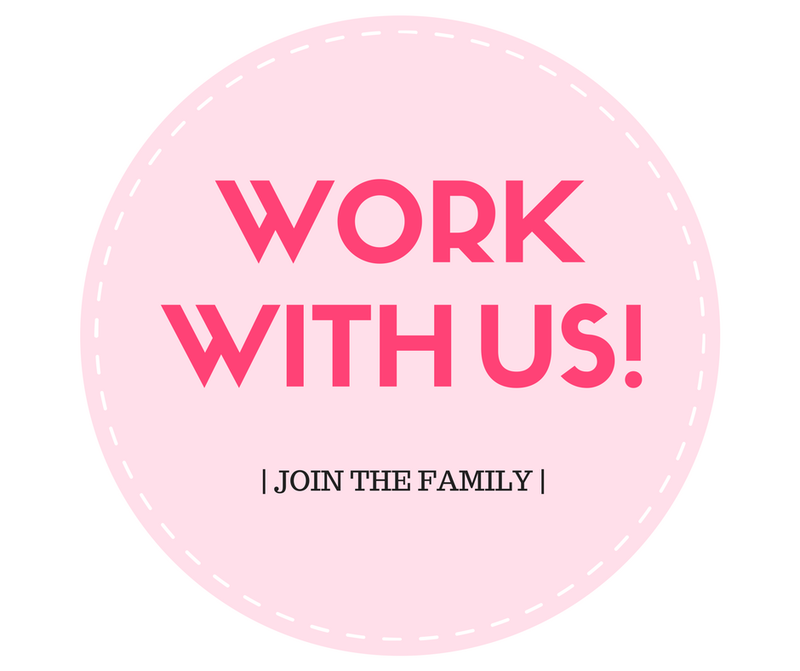 Alternatively, prizes can be sent via Pos Laju with a postage fee of RM10. Wow. So generous Althea. Will wait for the Philippines Altheans turn. Goodluck to us.